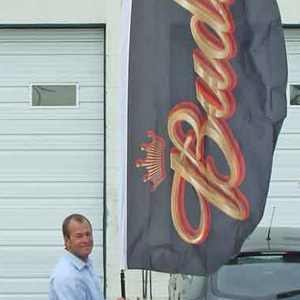 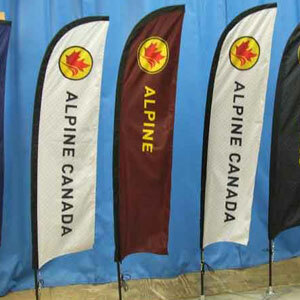 Catch the eye of prospective customers with a personalized flag. 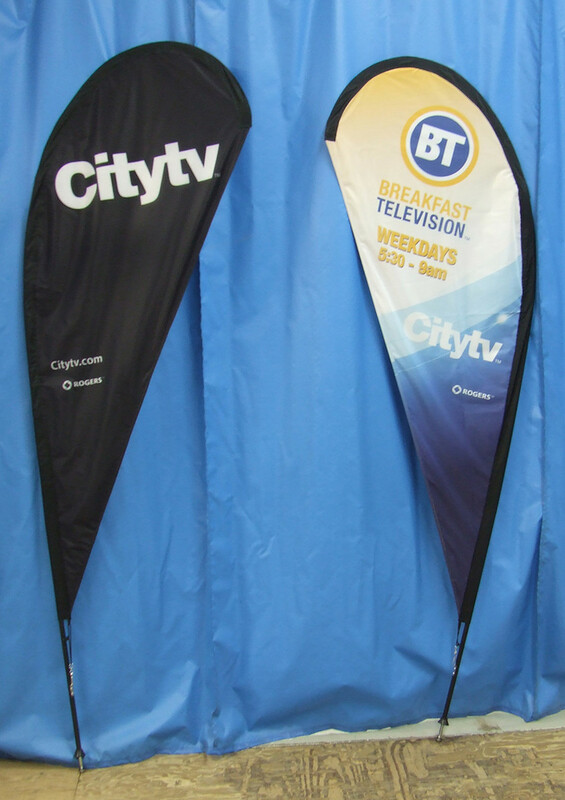 Custom-printed with your corporate colour and logo, an advertising flag is a cost-effective and visually appealing way to promote your brand. 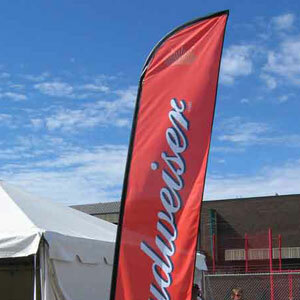 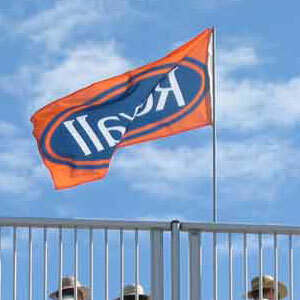 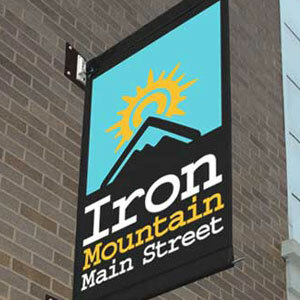 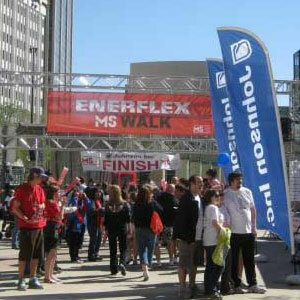 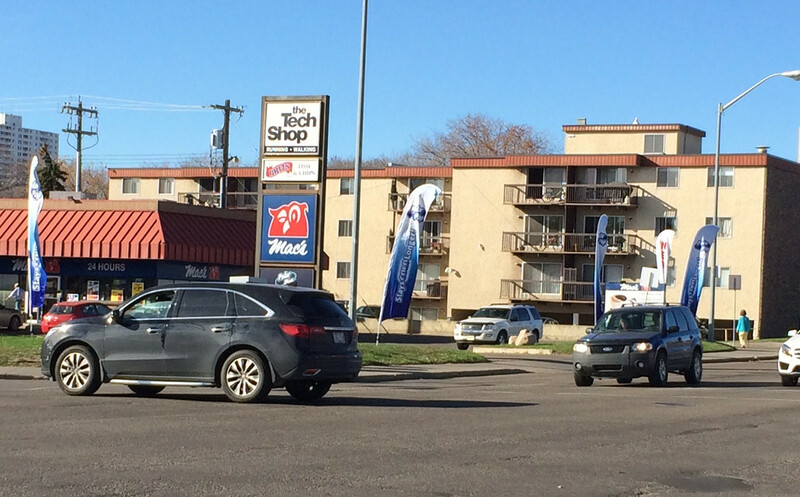 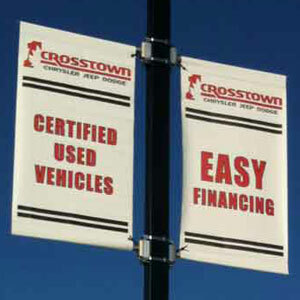 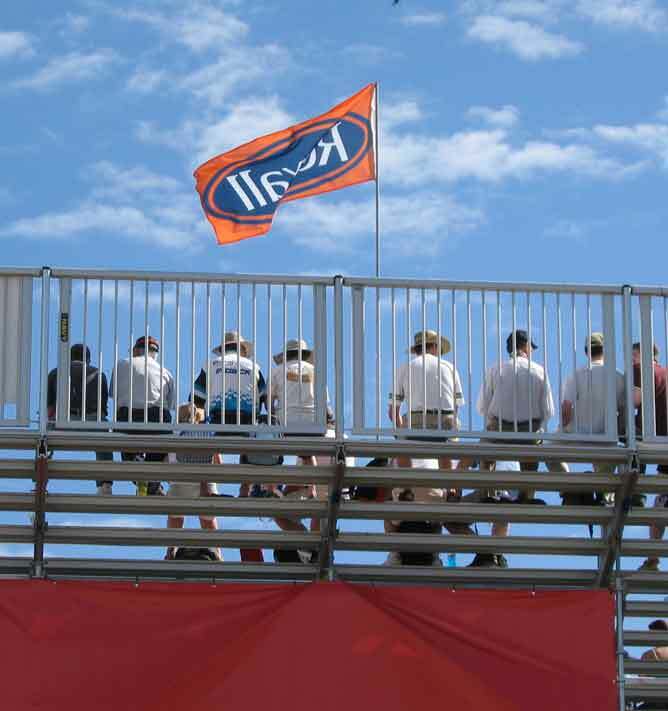 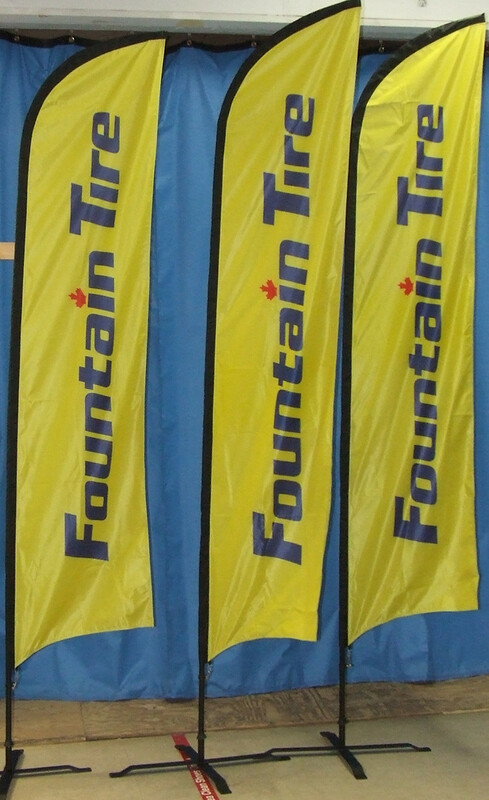 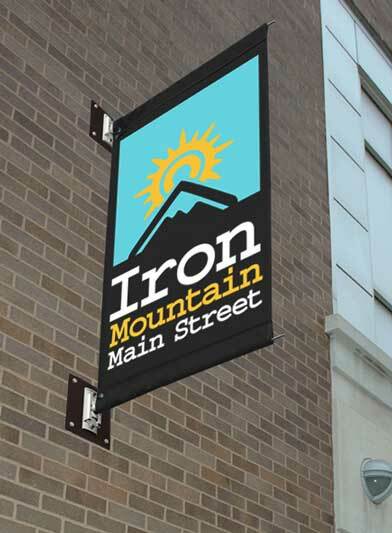 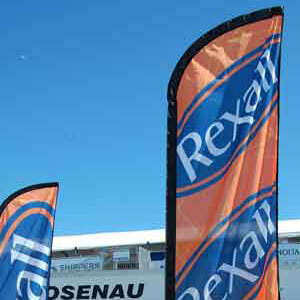 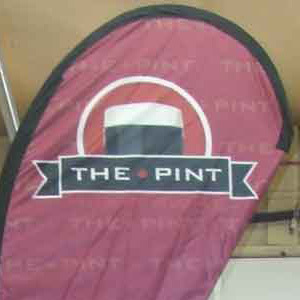 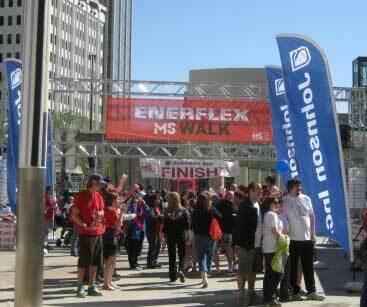 Advertising flags can be permanently mounted on buildings or set up for brief periods at events. 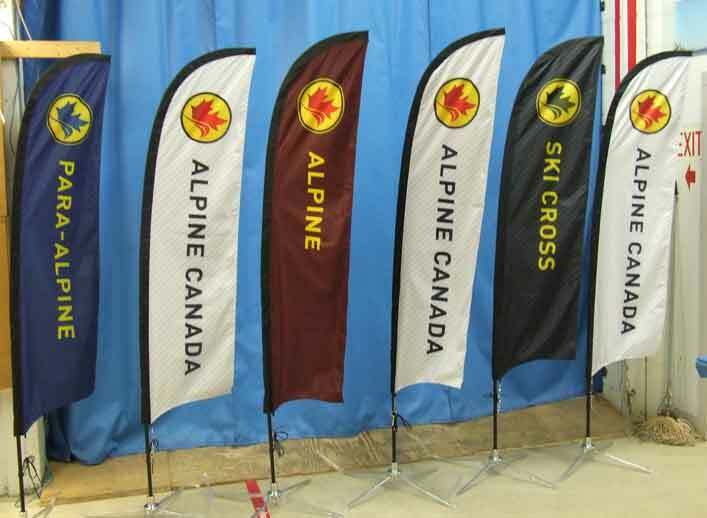 Our flags are between 6 feet and 20 feet high, and are engineered to move in an attention-grabbing way. 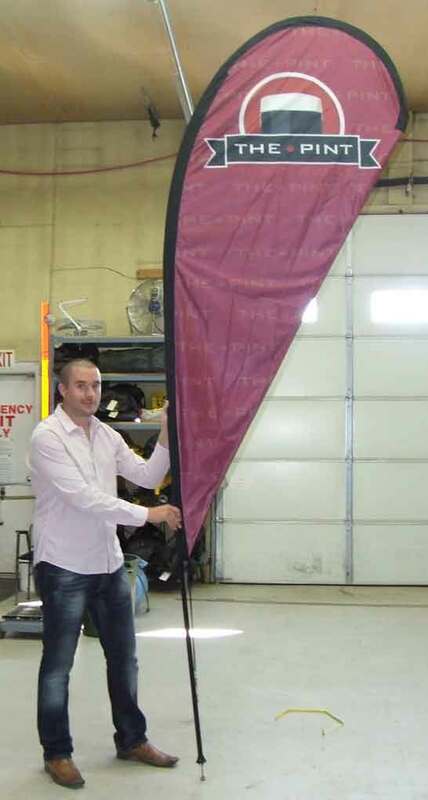 They can be used inside or outside, since they’re made from durable fabric (high-strength polyester), with reinforced stitching on the hems. 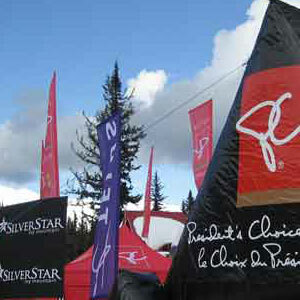 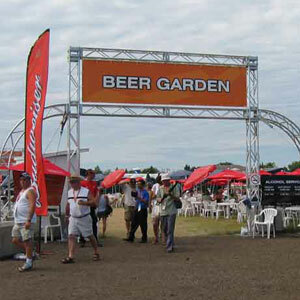 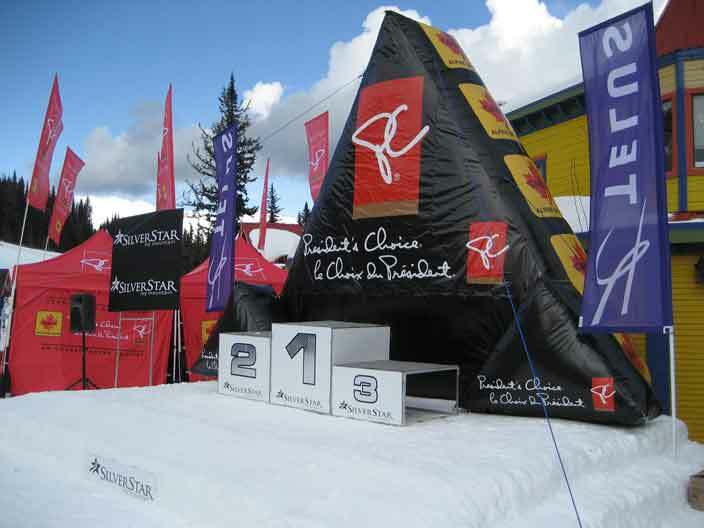 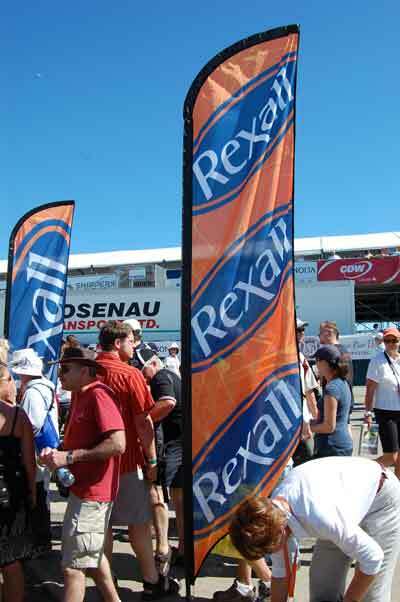 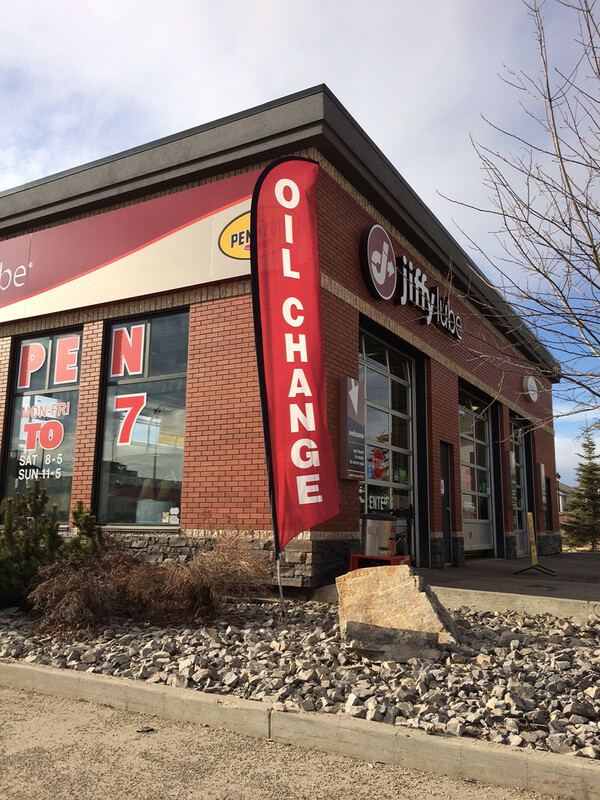 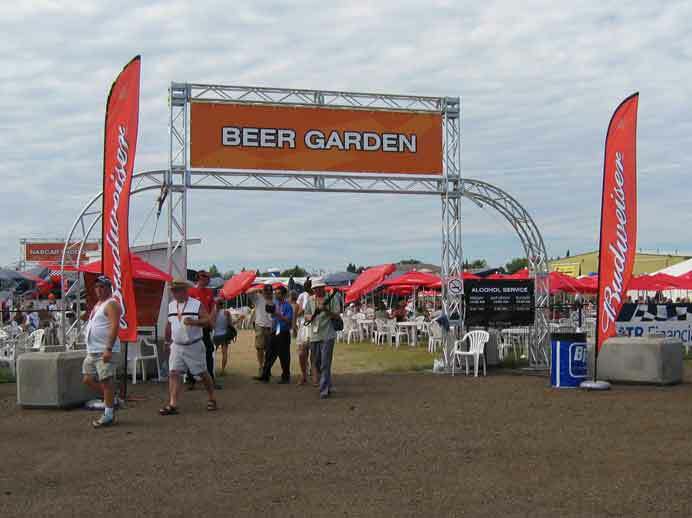 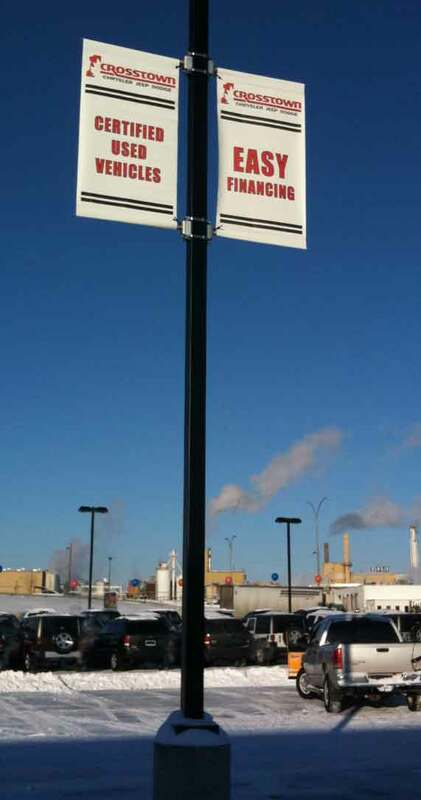 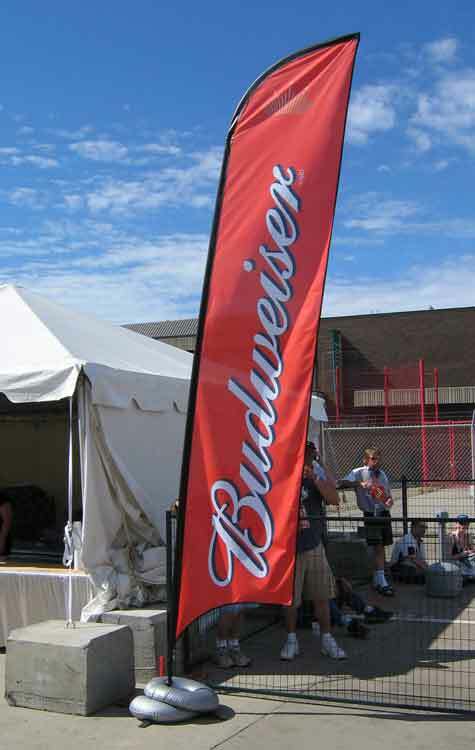 Advertising flags can be used on their own or to complement a larger advertising strategy. 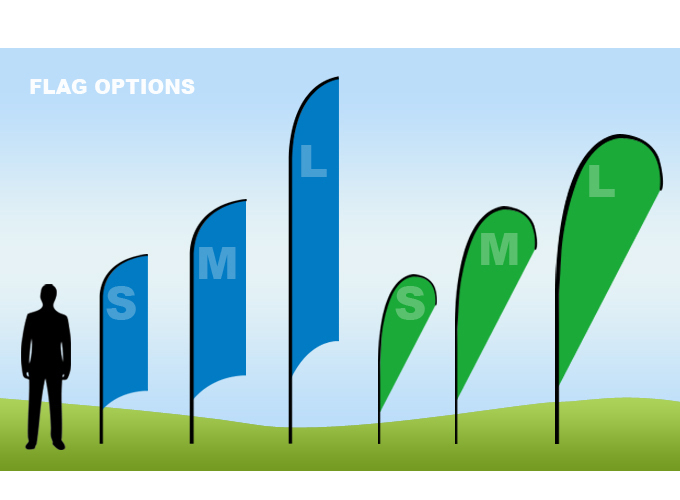 Windship can work with you to find the right visual solution for your company’s needs.